Jeff Bezos, the CEO of Amazon, has accused The National Enquirer’s publisher American Media Inc. (AMI) and it’s CEO David Pecker of blackmail and extortion. On February 7th, Bezos wrote in a blog post on Medium that the tabloid threatened to publish revealing personal photos unless he publicly declared that the paper’s reporting was not politically driven. Bezos’s personal life became a topic of interest this year after he announced his divorce from novelist Mackenzie Bezos on Twitter on January 9th. Just a few days later, the National Enquirer published text messages revealing Bezos’s extramarital affair with former TV anchor Lauren Sánchez. The not-so-veiled threat was easy to see: stop the investigation or we’ll publish these. Howard’s alleged e-mail also notes that there was about to be a Washington Post article about the events and in the e-mail he states: “However, in the interests of expediating this situation, and with The Washington Post poised to publish unsubstantiated rumors of The National Enquirer’s initial report, I wanted to describe to you the photos obtained during our newsgathering.” Bezos owns The Washinton Post. 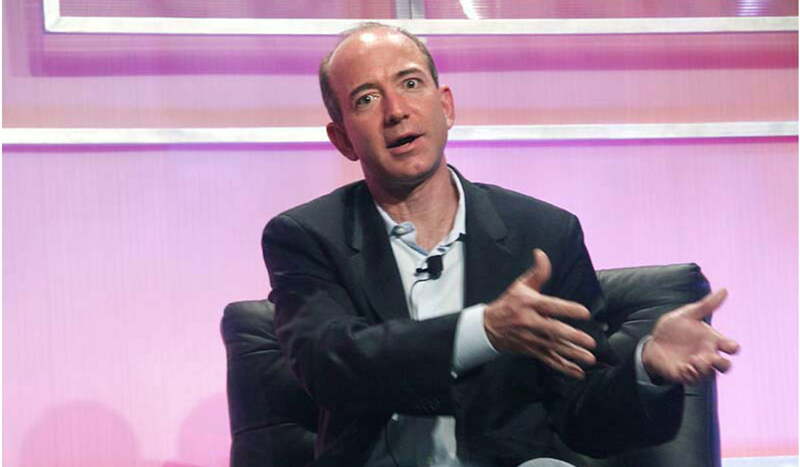 Bezos said an “AMI leader” told him that Pecker was “apoplectic” about the private investigation (and, further complicating matters, the Post‘s investigation into the murder of their writer Jamal Khashoggi). Bezos claims that AMI wanted him to publicly announce that he had “no knowledge or basis for suggesting that AMI’s coverage was politically motivated or influenced by political forces.” He actually published the part of the e-mail that described the photographs AMI was holding in order to diminish their leverage over him. Bezos noted that being The Washington Post‘s owner complicated his relationship with the publisher. In addition, Pecker is a friend of US President Donald Trump, who has been antagonistic towards Bezos. The story could ensnare media and political figures alike. Bezos assured the public that he would not give in to AMI’s alleged demands and would rather have the details of his personal life divulged than harm the reputation and integrity of The Washington Post and its journalists. As far as the legality of the pictures in question is concerned, AMI says that they were lawfully obtained. It looks like we’ll all have to wait to find out if a judge agrees with that and whether or not Bezos pursues a libel lawsuit against AMI.